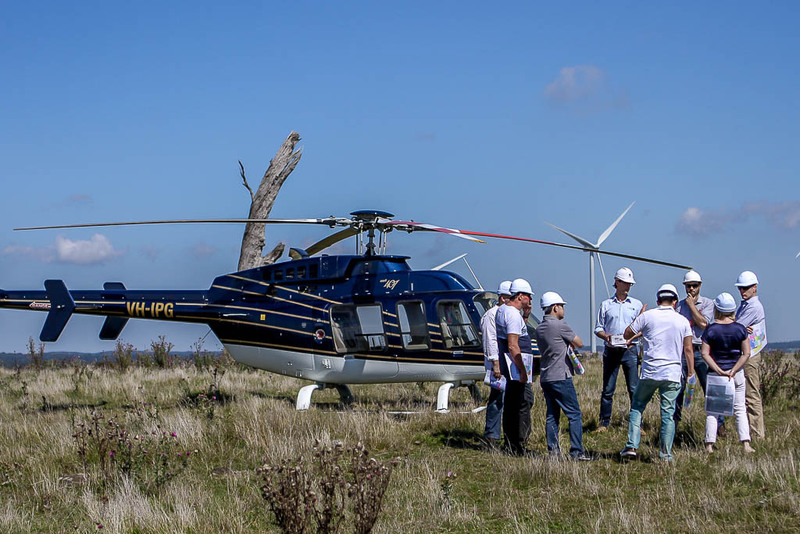 Sydney HeliCharter is the premium supplier of corporate helicopter services in Sydney. With a range of impeccably presented corporate helicopters in our fleet and an outstanding reputation of giving the very best in customer service, we are the natural choice for the discerning traveller looking for quick and efficient corporate helicopter transport with experienced pilots. 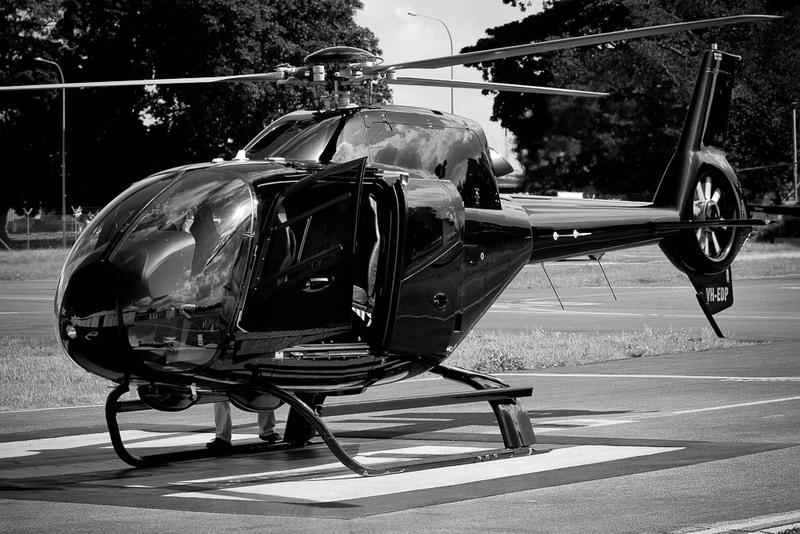 Our A to B corporate helicopter transfer service is the ideal means of transport for busy executives and corporate personnel who wish to travel from point to point quickly and efficiently. From our Executive helicopter lounge at Sydney Airport, or any other departure location, we can transport you directly to, or nearby, most properties and business sites. No check-in delays, no queues, no inconvenience. Just relax in comfort and enjoy the view as your experienced helicopter pilot gets you to your destination quickly and safely. 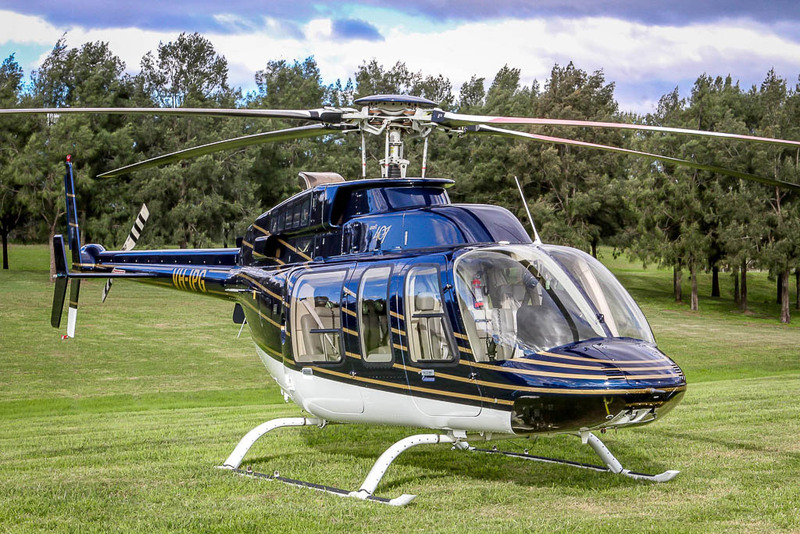 Regular helicopter transfer points from Sydney include Newcastle, the Hunter Valley, Gosford, Wollongong and many other locations. Just ask us about your own particular helicopter travel and destination requirements and we would be glad to provide a solution.